Some alarming results from coastal Virgina…. 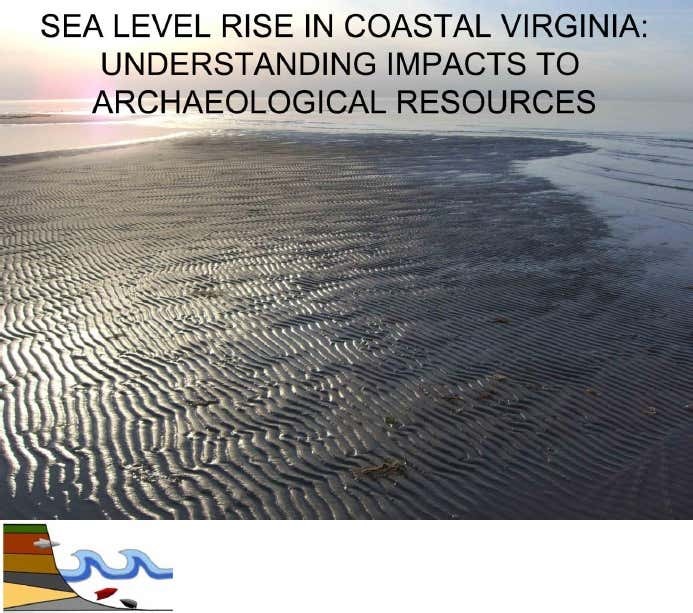 Here is a study by the Virginia Department of Historic Resources that highlights the imminent threat of sea-level rise on archaeological resources. Of Virginia’s 17,230 sites, 281 are currently located in the coastal plain. With a rise of only one-foot 500 more sites will be impacted by sea-level rise. Read more on the link below.